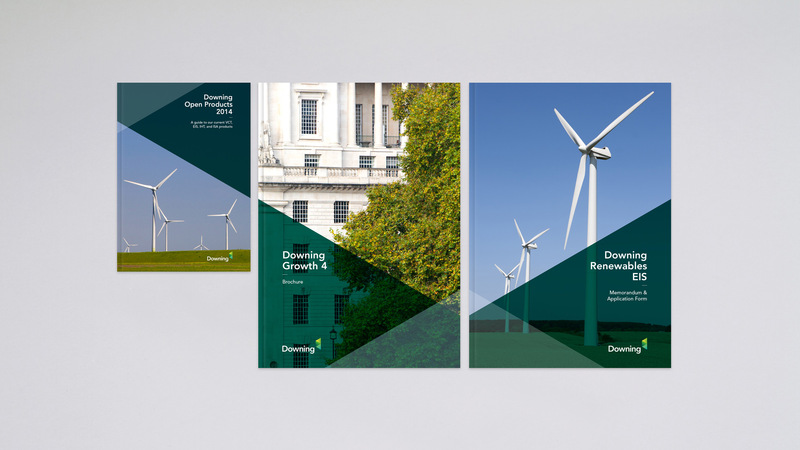 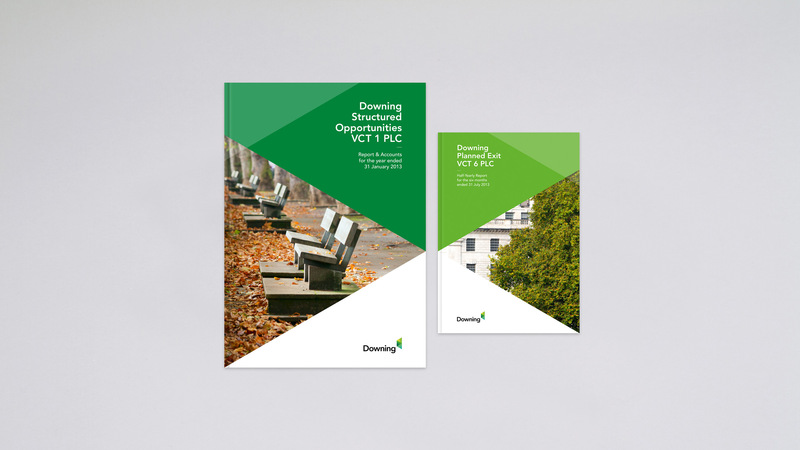 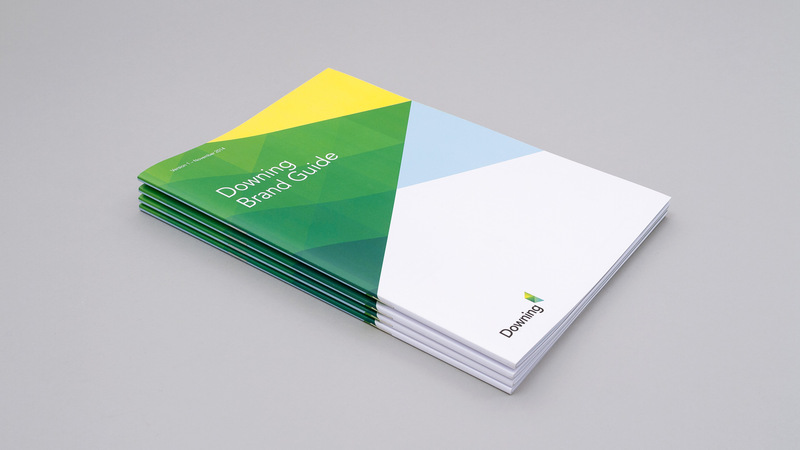 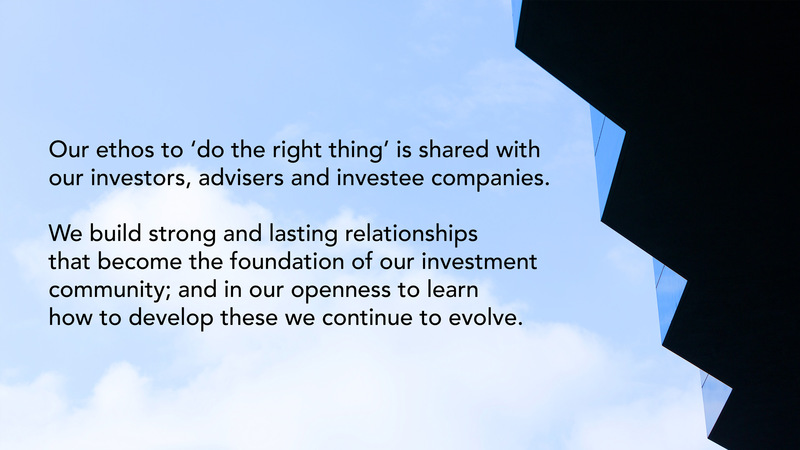 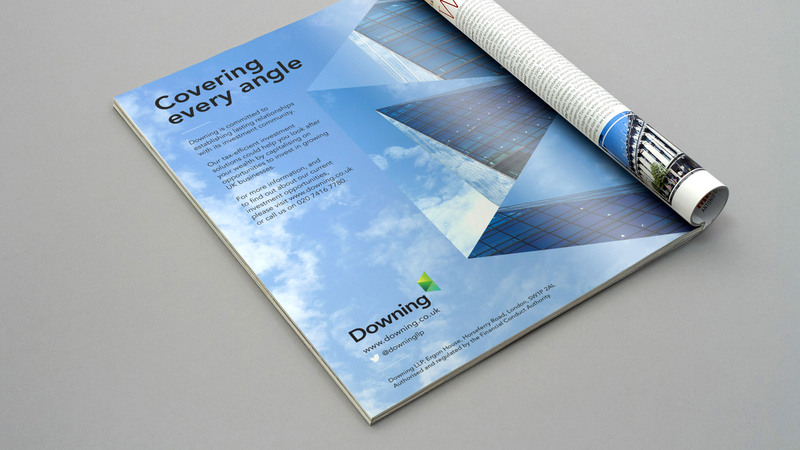 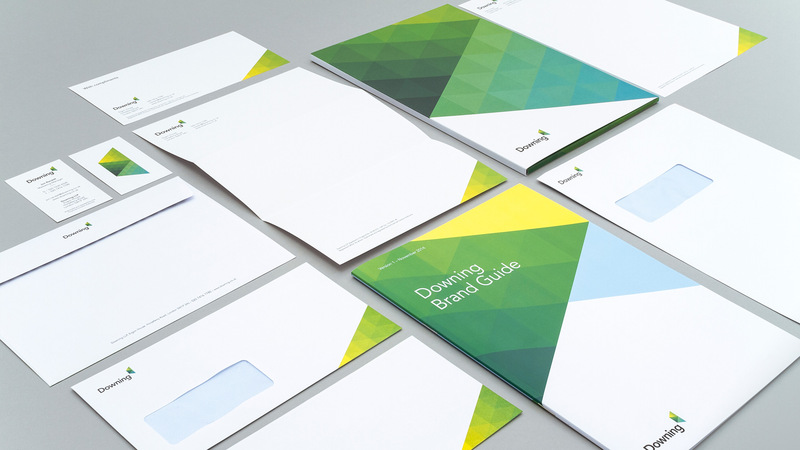 Downing, who have raised and invested over £1.6 billion into businesses that make a difference, including renewable energy and care homes, commissioned Branch following a competitive tendering process, to breathe new life into their brand and identity. 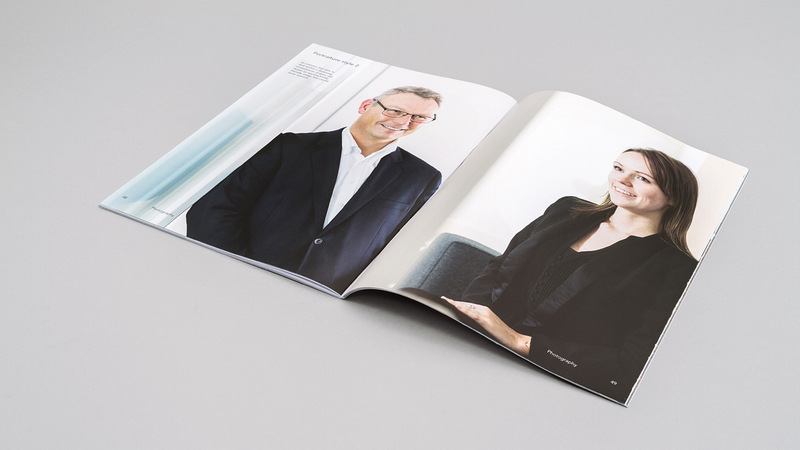 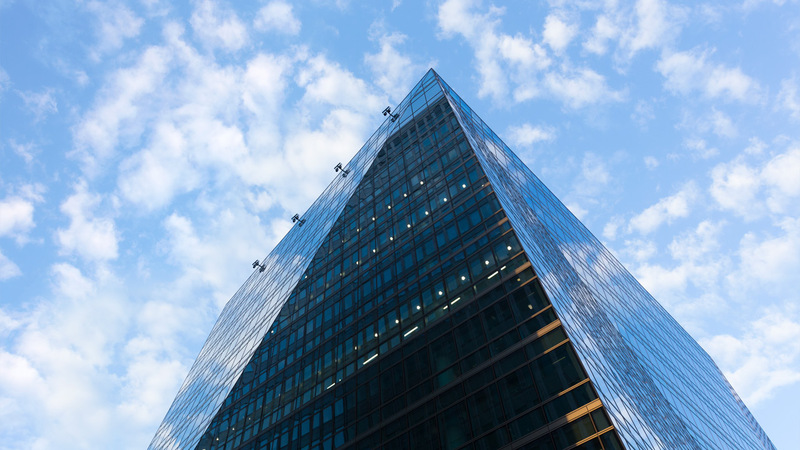 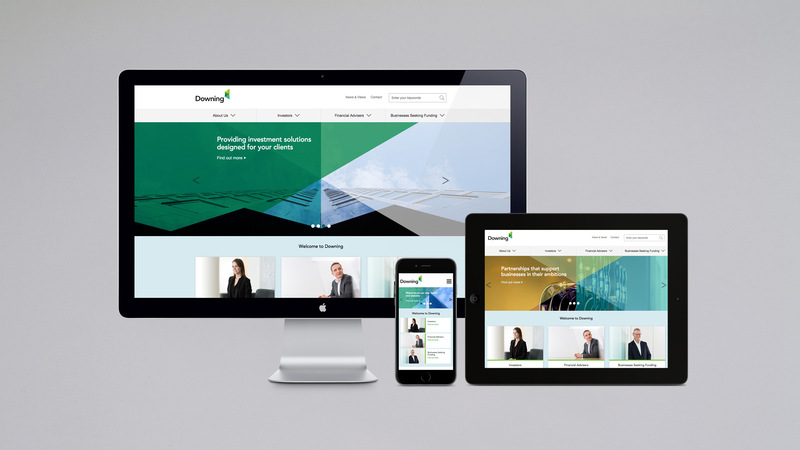 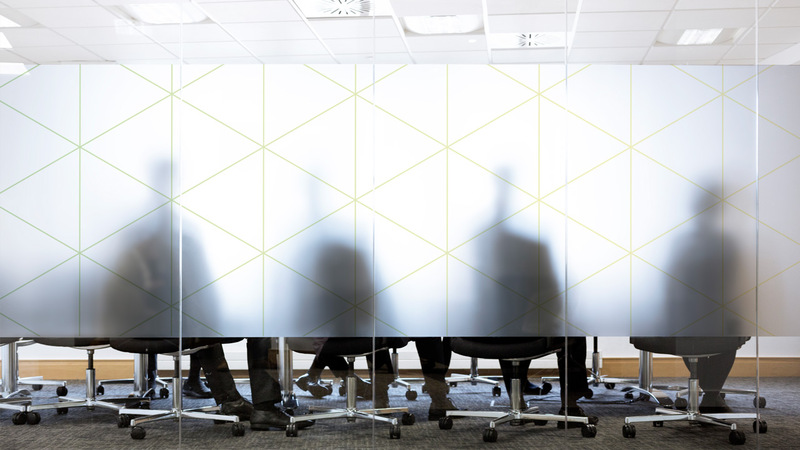 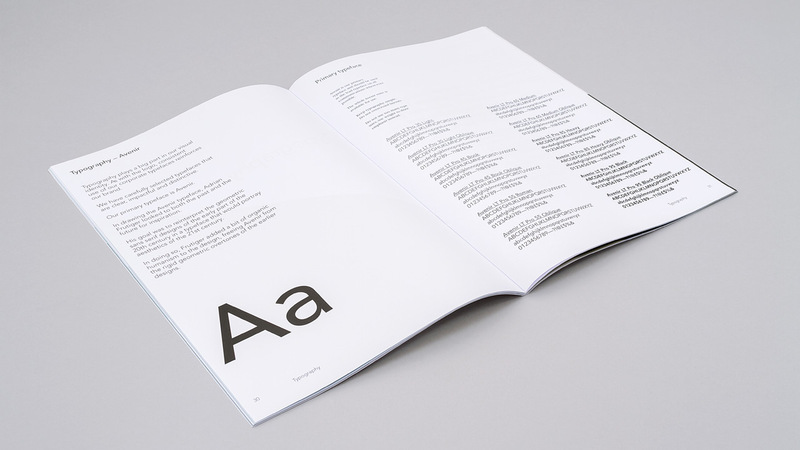 The aim was to produce a solution that would inspire employees and clients alike. 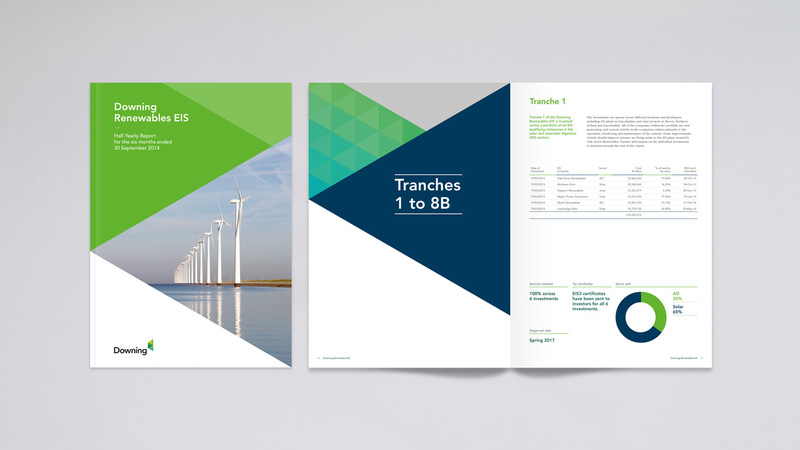 The outcome was an identity that had the ability to be individually personalised and to bring their clients into their story.